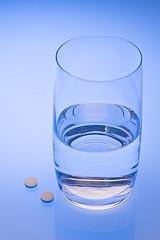 Can anyone provide a list of water pills? I think my research skills are horrible. but I just want a simple list the doctor has you on water pills. thanks for your help!